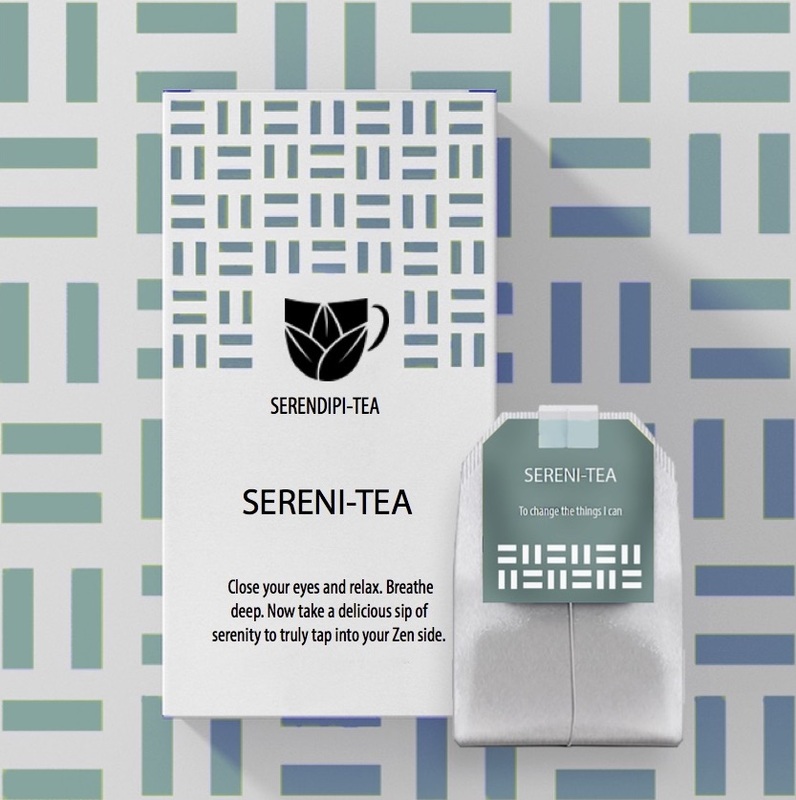 tea brands are missing a huge opportuni-tea to entertain us while we sip, so i created Serendipi-tea, my own, fake tea brand. 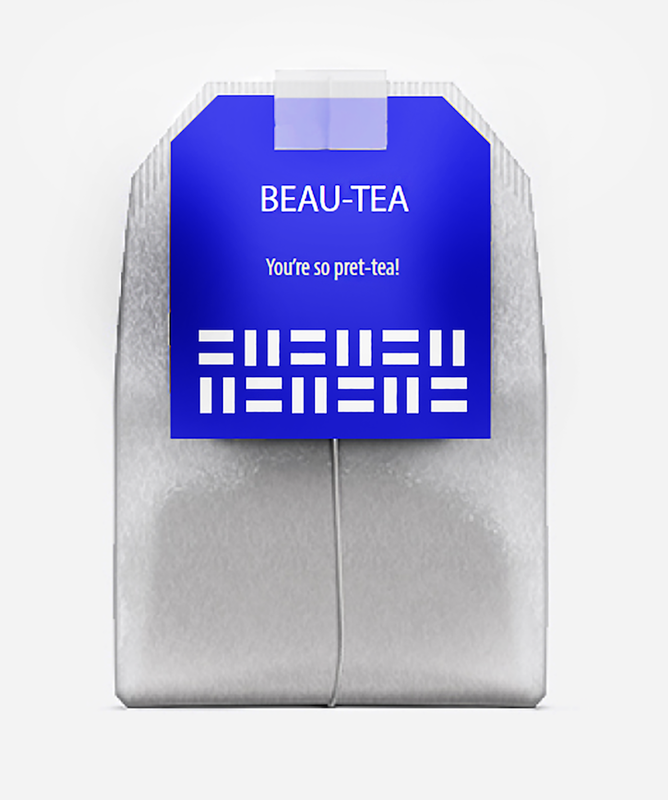 Tea drinkers tend to be very smart (disclaimer: this is speculation, not a fact), but are often left with boring boxes and boring tea bags that only contain the company’s name. 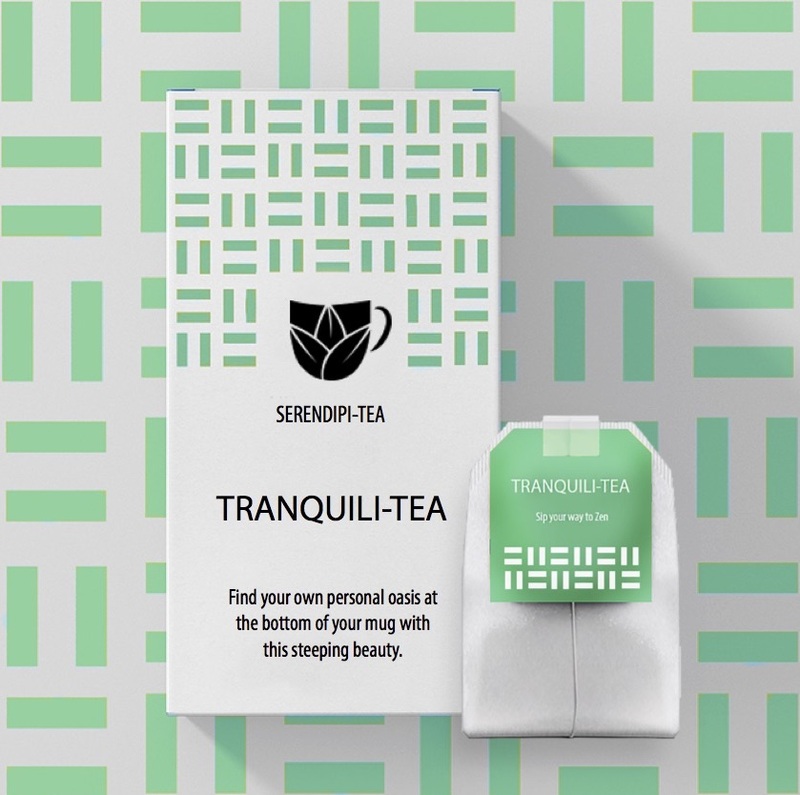 Suffice it to say, many Tea companies lack creativi-tea, so i infused some spice into my own fake tea brand, serendipi-tea.